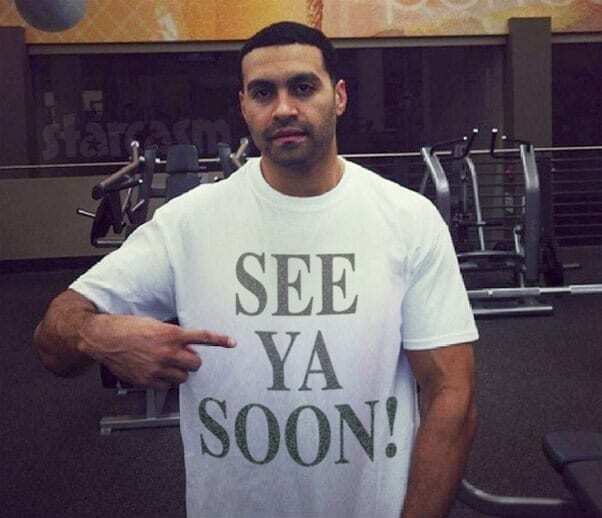 The Real Housewives of Atlanta star Apollo Nida has been in federal prison for four-and-a-half years of his eight-year sentence after pleading guilty to bank fraud in 2014. His eight-year sentence was on the low end of sentencing estimates, and it has just been reduced even further! 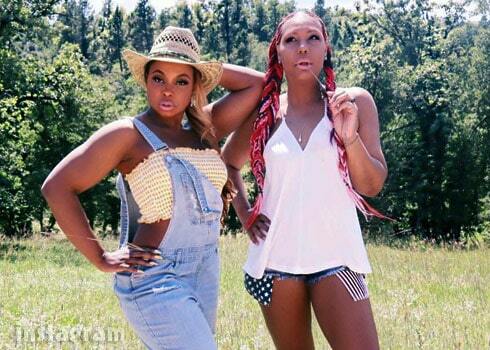 It has been quite a crazy season for WE tv's reality series Braxton Family Values! Midway through the current season, four of the five Braxton sister revealed to producers that they were going on strike, leaving Traci Braxton as the lone star remaining. Normally, losing 80% of your cast would be a death sentence for a reality series, but Braxton Family Values producers decided that their glass was 1/5 full as they shifted the focus of the show to just Traci while recruiting some additional support from former Real Housewives of Atlanta star Phaedra Parks! 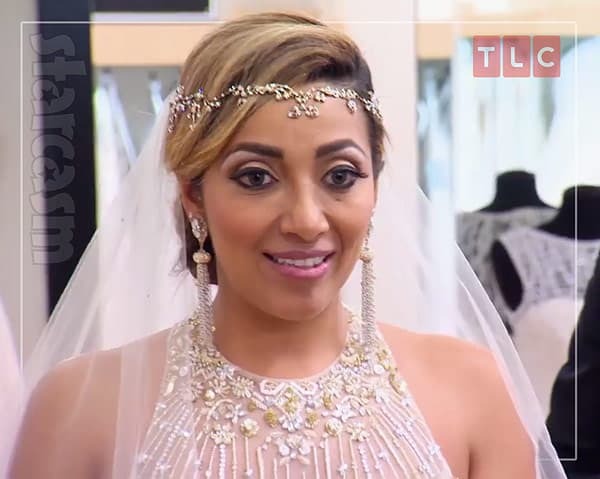 As we reported more than a year ago, Apollo Nida's fiancée Sherien Almufti is getting a head start on her wedding planning as she appears on TLC's Say Yes To The Dress: Atlanta, despite Apollo having served just four years of his current eight-year prison sentence for fraud. We get our first glimpse at the future Love After Lockup starlet in an extended preview trailer for the new season of the southern flavored bridal show, premiering June 9. Former Real Housewives of Atlanta star Phaedra Parks is continuing her Phaedrantrepreneurial ways by continuing to expand her ever-growing resume that already includes lawyer, reality star, taser salesperson, fitness guru, author, and freelance funeral director. Phaedra's latest career move is entering the world of professional modeling a she reveals she has signed on with prestigious Wilhelmina Models! If you've got $126,000 a year to spend on rent and wouldn't mind having former Real Housewives of Atlanta star Phaedra Parks as your landlord, then we've got the deal for you! Phaepollo is officially no more as The Real Housewives of Atlanta super-couple Phaedra Parks and Apollo Nida have officially divorced. Apollo reportedly received joint custody of their two children, despite having years to go on his current prison sentence. Angela Stanton vs Phaedra Parks lawsuit recap, plus our interview with Angela! Check out our recap of the five-year legal battle between The Real Housewives of Atlanta star Phaedra Parks and author Angela Stanton, who accused Phaedra of masterminding the crimes that would eventually lead to Angela's and Apollo Nida's arrests. 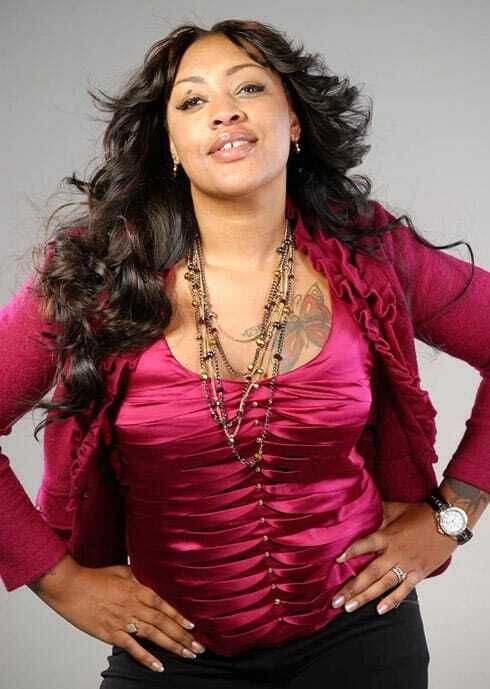 Also, we speak with Angela about Phaedra's recent implosion and fall from public favor in an exclusive interview! 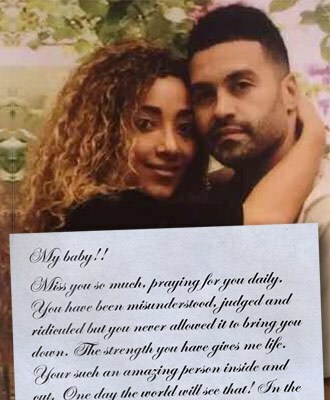 The Real Housewives of Atlanta The Real Prison Fiancées of Atlanta star Sherien Almufti is making sure everyone knows how much she loves her fiance Apollo Nida! The RHOA drama catalyst took to Instagram earlier today and shared a photo of Apollo along with a Hallmark-worthy message about his awesomeness and misunderstooditude.